The internet was rubbish last night so I’ve only got around to posting this now for yesterday! It was a brilliant day, in which I caught up with various friends and my lovely boyfriend. 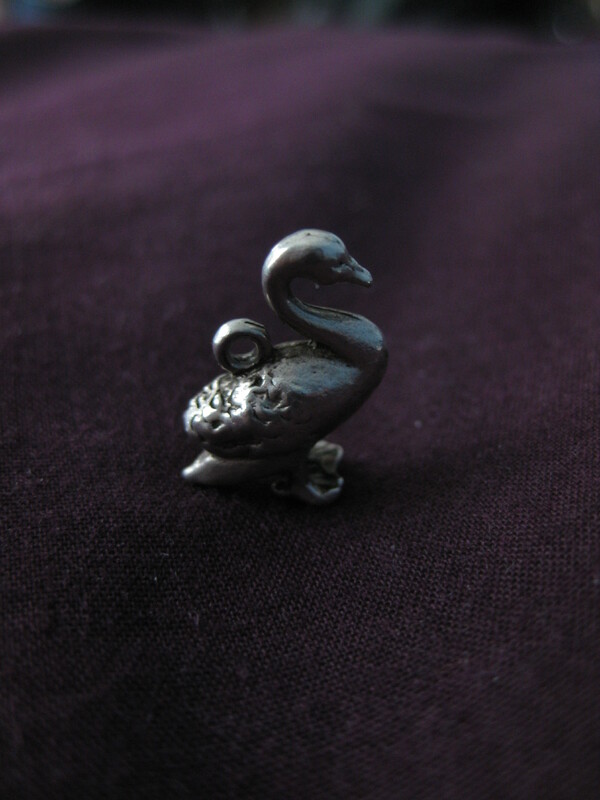 I didn’t have much time to take a photo, so I thought I’d use this one of my Christmas present from him that I got yesterday, a silver swan for my charm bracelet, to remember our first date at Cosmeston lake where all the swans took a great liking to him!